The Outing could not take place without the help and support of our festival partners/sponsors and many brands, whose partnership we value and whom we’ve worked with to make our historic new event a great experience for you and your friends. The following are some of those to whom we’re grateful. At the Official Home of The Wild Atlantic Way you can explore the route, discover the stories and download the official Wild Atlantic Way app. Clare County Council is responsible for the administrative area of County Clare, excluding the Ennis and Kilrush urban areas. The council is responsible for the provision of important services. The Clare Tourism Forum was established to provide a collaborative approach to tourism promotion in County Clare that will facilitate the efficient and effective development of the tourism industry in the county. The forum consists of a public / private organisation partnership and is representative of all the sectors of the Clare tourism industry. 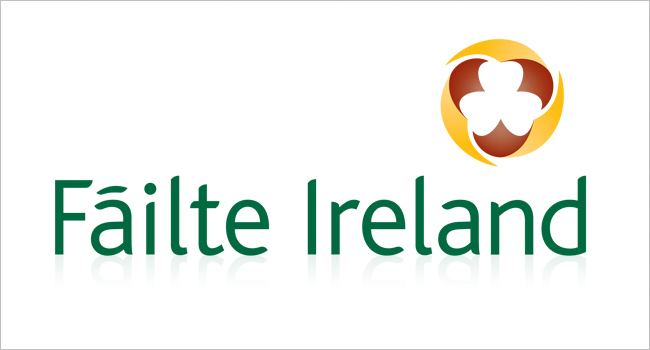 Tourism Ireland is responsible for marketing the island of Ireland overseas as a holiday destination. 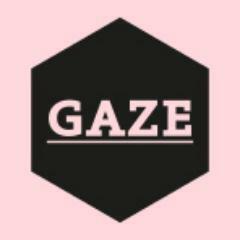 As we team up with GAZE Film Festival as it goes on tour to The Outing Lisdoonvarna. 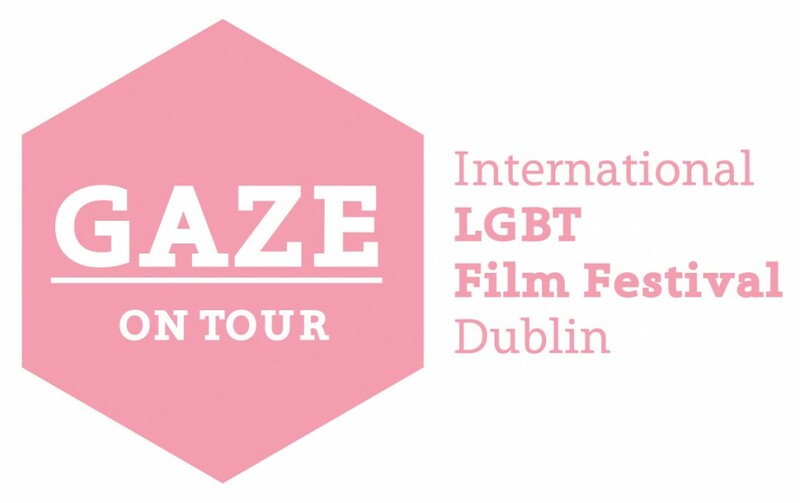 Now in its 20th year, The Gaze Dublin international Film Festival had a lot to live up to, but it looks as if this year it well out did itself. Taking up residence in the lovely new space in The Burren Store House Lisdoonvarna, GAZE joins us with a huge array of Shorts and films. 52 Gallery exhibitions – 5 NCAD Student shows – 5 Culture Nights – 3 Liberties festivals later and we are still going strong. EMcG Public Relations organises and implements major Public Relations, Marketing events through-out Ireland and the UK. We have also worked on public relations, marketing events such as annual conferences, festivals, branding, open days, launches, graduations, memorial lectures, exhibitions and press/breakfast briefings. 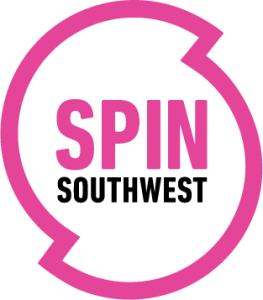 Some of major clients have included Enterprise Ireland, Local Expo, St. James’s Hospital to AIESEC (the world’s largest youth-led organisation). 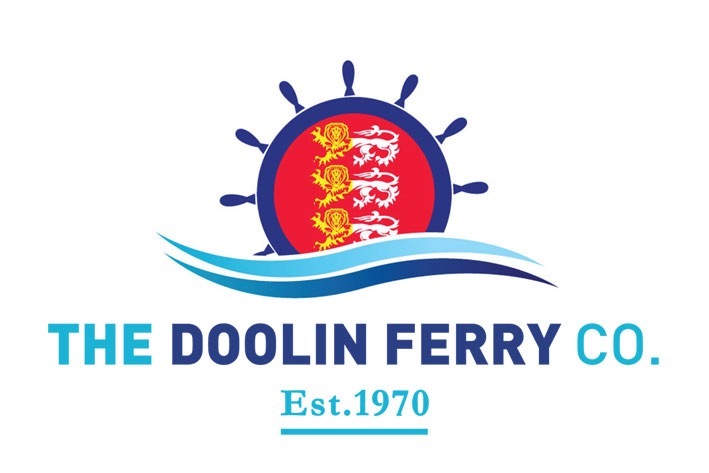 That is why we are one of the driving forces behind this project, alongside Dónal Mulligan, and with helping hand from Whites Hotels. 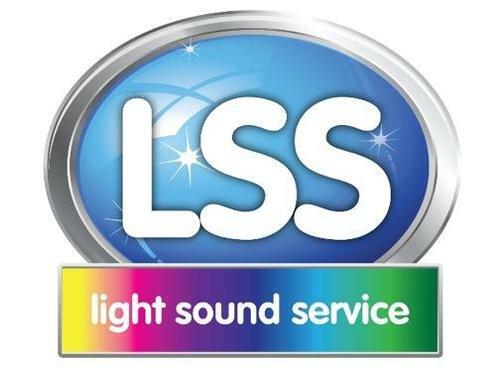 Light Sound service sound, a 100% Irish owned Sound, PA, lighting and effects rental company, serving all of Ireland. We cater for any event, large or small This is why LSS are working closely with us again to bring a lighting show you won’t forget at The Outing. 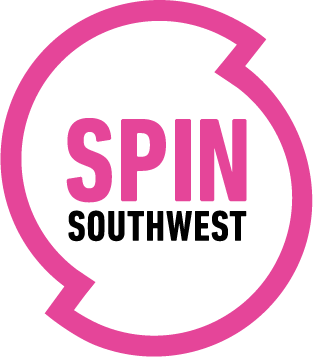 SPIN South West is a Regional radio station based in Limerick and broadcasting to Clare, Limerick, Kerry. North Tipperary and South West Laois.